“Buy Now, Save Later!” It’s one of those slogans a marketing genius once thought up to help push consumers into spending. But as the saying goes, you can’t save money by spending it. So that begs the question: Are preemptive purchases ever truly beneficial? The answer might actually be yes. While you probably won’t conserve a ton of cash by purchasing shoes simply because they’re on sale this weekend (they’re sure to go on sale again), there may be some purchases that could actually help you hang onto your hard-earned cash in the future. 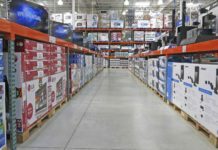 It’s unlikely, however, that these purchases are the ones being advertised with the “Buy Now, Save Later” tagline, so you need to stay sharp and watch for the right opportunities. Buying items and services before you really need them can help you save cash. Whether it’s to reduce monthly costs or to spend less by way of bulk buying, well thought-out purchases can help you conserve money. Check out some of the most common purchases you can buy now to reduce future expenditures. Investing in quality clothing can make a big difference on your bottom line. Sure, it’s a little hard to swallow those higher prices up front, especially if you’re used to buying armloads of low-quality duds, but the differences in longevity, laundering, and trend staying power are worth every penny. To illustrate my point, consider the classic button-up shirt. A high-quality option costs a little more because it’s well made. When you get it home, you take great care by following the laundering instructions on the tag. Its classic shape means it goes with everything and is always in style. You hang it up carefully and wear it with pride. Now, consider the same process with a lower-quality product. You snag a button-up shirt in a bright color for $15 at a bargain store. You notice that there are some loose threads and the pattern doesn’t really match up, but $15 is hard to beat. When you get it home, you wear it and throw it in the wash, not bothering to check the laundering instructions. It ends up stuffed in your closet or in a pile, and eventually you notice it’s lost its original shape, has faded, or isn’t really “in” anymore. You head to the mall to repeat the process with another cheap shirt. Because well-made garments last longer and are more likely to be cared for, they’re a better investment over time. 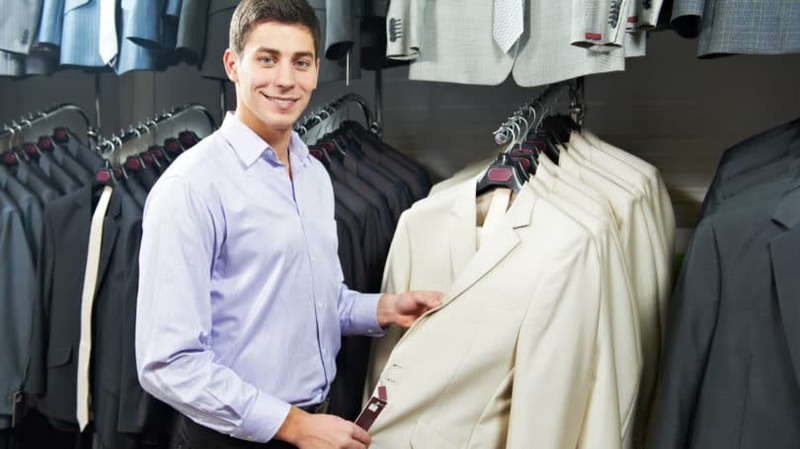 Not only do they help you maintain a polished look, but you stay out of the mall and blow less money on cheaply made throwaway clothes that only last a season or two. Of course, unless you’re made of money, you can’t make sure every piece of clothing you own is a perfectly tailored work of art. Instead, try spending money on well-made key basics, and then sprinkling in a few cheaper, trendier pieces to keep your look fun. After you’ve stocked those basics, add some colorful scarves, bright T-shirts, and accessories to the mix on the cheap, and you’ve got the best of both worlds. Of course, before you shop for investment clothing pieces, you need to know how to spot a well-made garment. After all, price isn’t – and never should be – the measure of a quality piece of clothing. Instead, take the time to examine the items themselves. They should be neatly made and without loose threads, and any pattern should line up at the seams. They should be made with quality fabrics, like cotton, silk, wool, or a knit, as opposed to fabrics like polyester or blends that may not hold up as well. Also, try the “crumple” test: ball some of the fabric up near the edge and see how well the garment keeps its shape when you release it. If it passes these tests, it’s probably going to save you money in the long-run. Keep in mind that retail stores aren’t the only places to find well-made clothing. Peruse consignment and thrift stores for classic pieces on the cheap and you can get more bang for your buck. You can also find great deals when shopping at designer and better-brand clearinghouse stores such as Ross, T.J.Maxx, and Burlington Coat Factory. Higher-end department stores often have sales and coupons that allow you to score great deals on well-made clothing that can last. As a mom of two, I’m always using a ton of plastic bags. 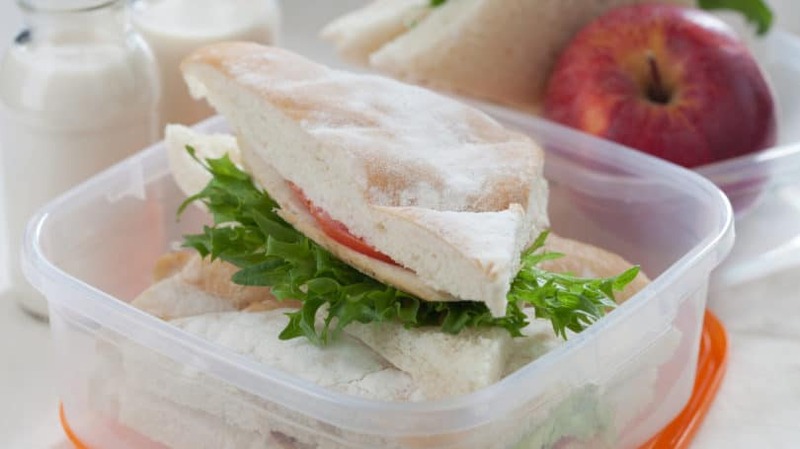 Whether I’m making lunchtime sandwiches, packing a picnic, keeping snacks on hand, or even organizing toy, puzzle, and game pieces, zip-top bags are a must in my home. The problem is, they cost about $4 for a package of 20. The same goes for water bottles – I can go through three or four a day, which not only takes a bite out of my bank account, but also negatively impacts the environment. That’s where reusable plastics come into play. While the upfront cost is definitely higher than what a box of baggies or a case of water bottles costs, reusable items such as Reuseit can save you a ton of money over time. Investing $25 for a set of reusable plastic containers saves me almost $70 per year on plastic bags alone – how quickly you make up the cost depends on how many you go through. Throw in $12 for my reusable water bottle, and I’m now saving $108 on what I used to spend on cases of water each week. Whether you have a new home or an oldie but a goodie, there’s a chance it’s not running very efficiently. From poorly insulated windows and doors to a lack of efficient heating and air, you could be wasting cash if your home needs certain improvements that you’ve been putting off. Not only can energy-related home improvements lower your monthly energy bills, but solar-based upgrades can also help you net a reprieve on next year’s taxes. 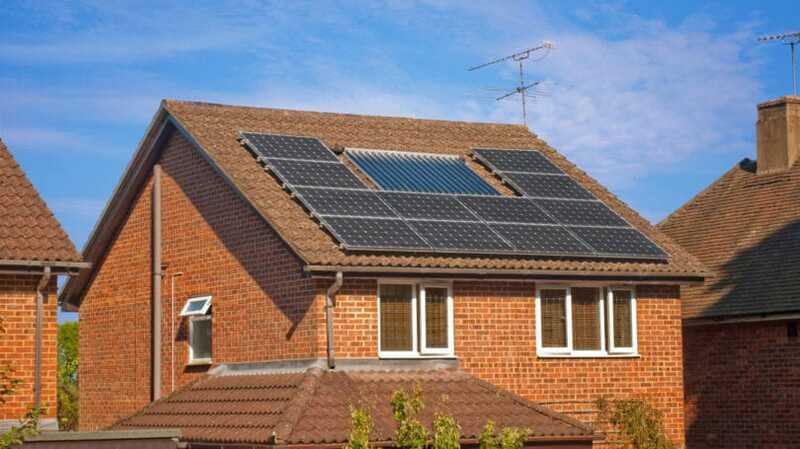 There are a number of green energy tax credits available to homeowners who switch to solar energy. In fact, it is possible to recoup 30% of the improvement’s cost. In order to qualify, the new improvement you make to your home must have a manufacturer’s credit certification statement, which you can find with the item materials and warranty, online at the manufacturer’s website, or from the contractor. This credit is available for improvements including solar hot water heaters, solar electric equipment, and wind turbines. Check the IRS website for up-to-date information on your particular improvement to see if it qualifies. Of course, you may not have the capital, the need, or the equipment to convert existing electrical and heating systems to solar. However, you can still make an impact on utility costs simply by improving other energy-related areas of the home. Inefficient windows, roofing, HVAC, and insulation can all cost you unnecessary money. While replacing these items does represent a significant cost, you recoup it in energy savings, as well as equity in your home. Energy Star-rated items are usually a great place to start if you want to run a more efficient home. A less expensive move you can make is to install a programmable thermostat. For about $250, you can program specific temperatures at certain times of the day – for instance, when you wake up in the morning, come home from work, and turn in for the night. Cranking the heat down at night or when you’re out of the house can help you save money without making major changes to your lifestyle. No one likes going to the auto mechanic. Taking the time to give your car some TLC every season can mean the difference between spending a few bucks on maintenance and a ton of money on a complete overhaul. 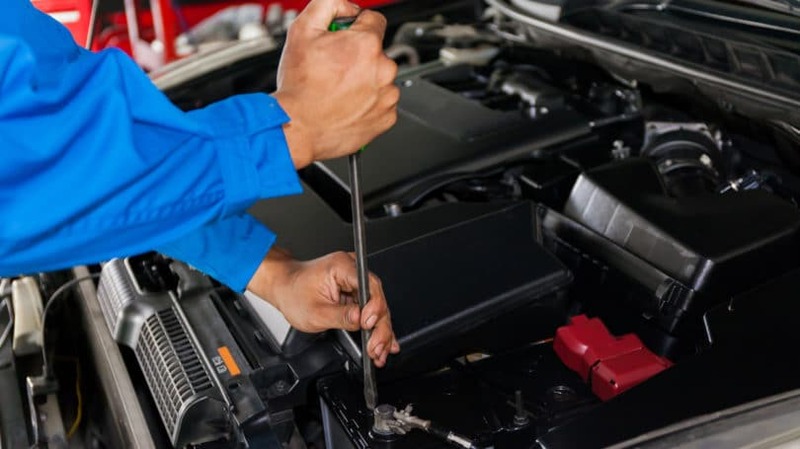 Consider it a checkup for your car – just like visiting the doctor for preventative care, regular car maintenance helps ensure your vehicle runs smoothly and it identifies risk factors before they become a big problem. In addition, some repair shops offer customer loyalty programs where you can score regular maintenance on the cheap. While it’s impossible to predict every car issue your vehicle may have, paying for regular maintenance can help nip expensive problems in the bud, saving you money and headaches. Find a mechanic you trust and cultivate a loyal relationship – both you and your car are sure to be a lot happier. One of the reasons some cellphone service providers offer state-of-the-art phones at cheap rates is because they lock you into a contract and know they’re going to make their money back eventually, so it’s a small investment to them. Before you get taken in by the offer of a dirt cheap smartphone, remind yourself that if it sounds too good to be true, it usually is. Always read through the contract terms and conditions, and if you’re uncomfortable with cancellation fees or the length of the contract term, it might be best to purchase a cellphone outright. Buying a phone on a special offer through a specific service provider typically means your phone is “locked” to that provider and won’t work with another. It’s possible to “unlock” your phone, but it can mean added expenses and a voided warranty. Unlocking your phone is also illegal – that is, until a new bill is signed into law. So what’s a money-savvy person to do? Well, if you can bite the bullet, purchasing your phone directly from the manufacturer – not from the cell service provider – gives you the freedom to shop around for the best service deals or use the leverage of an unlocked phone to get a better deal from your current service provider. A contract-free cellphone is also great for frequent travelers, since you can score cheap international monthly rates, rather than racking up a bill with your stateside provider. You can always order a new phone directly from the manufacturer, but if you’re looking for a cheaper option, purchasing an unlocked phone is legal and can give you the freedom to shop around for the best provider possible. You can also find refurbished phones on sites such as Amazon, Overstock, and Newegg, which can mean the addition of a warranty. You can also purchase from individuals via eBay or Craigslist. Of course, it’s important to keep in mind that you won’t have a guarantee that the phone is in good condition, so buyer beware. You can also purchase a locked phone if you find a great deal, and then visit a phone repair store or even a cell phone provider to unlock it. For instance, AT&T unlocks phones that were previously used with an AT&T contract should the user want to use it with another carrier – having your phone unlocked by the original carrier is the only way to legally do so. Just be aware that if you purchased your phone as part of a special promotion or on a lease, you may not be eligible to unlock it through your cell service provider. Check your contract terms to make sure it’s legal before you make a move. 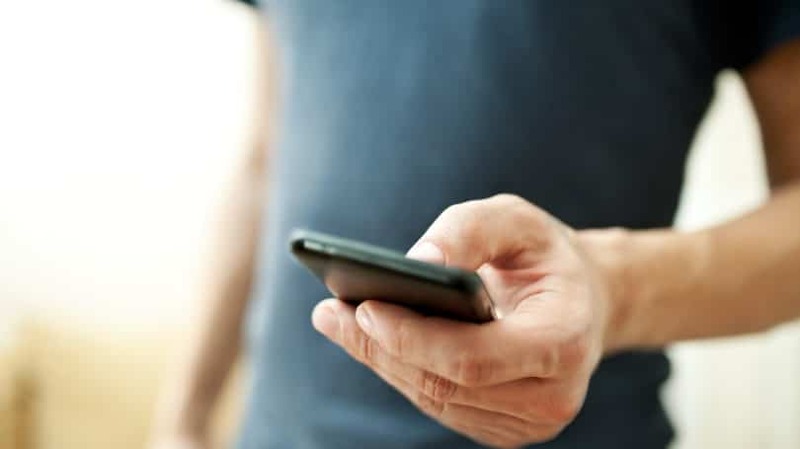 The savings you can net by switching to a cheaper carrier, getting a better deal through your current carrier, and scoring less expensive international rates can mitigate the upfront cost of purchasing a phone without a contract, so if you’re not in love with your current provider, it’s worth considering. Chances are that the “Buy Now, Save Later” slogan flying high above the furniture store is a marketing gimmick. However, that doesn’t mean it’s impossible to save money by making a preemptive purchase now. If you’re willing to do the research and weigh the pros and cons, you could find that spending a little extra dough now could really benefit you when it comes to the big picture. 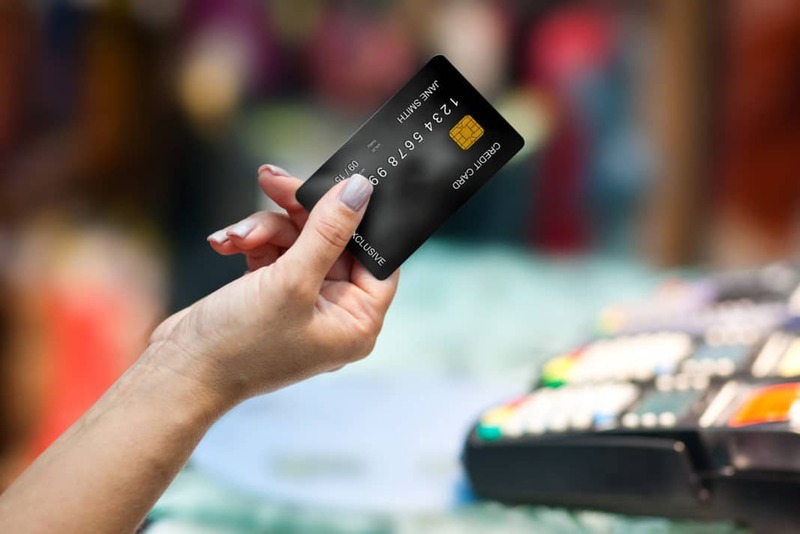 Do you invest in preemptive purchases? What are your money-saving tips?